Mosquitoes are a dangerous insect. Mosquito spread many diseases like Malaria, Dengue, Chikungunya etc..Mosquitoes mostly wander in evening times. Usually, children also go out and spend time at evening time. During that time mosquitoes will bite your children and cause any diseases. To prevent this kind of diseases, use Mosquito Repellents for babies. Johnson’s baby product is the best and fast-moving product. 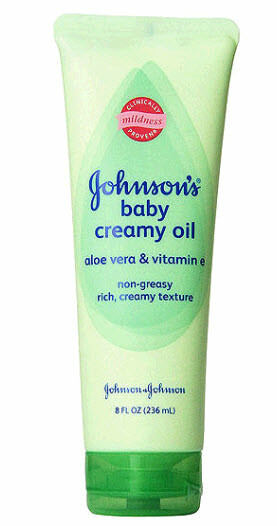 This creamy oil keeps your babies skin so soft. In this product, aloe oil is added so it gives moisturized skin. Creamy oil in this product gives rich emollients. This creamy oil absorbs quickly and gives softness. It has rich Vitamin E.
Babyganics repellent is the non-greasy formula. Plant-based ingredients are available in it. Here Soybean oil 95.89%, citronella oil 2.00%, rosemary oil 1.50%, lemongrass oil 0.50%, peppermint oil 0.10%, geranium oil 0.01% are added to make this cream. California baby cream is safe and light for babies. This will be long lasting and skin friendly cream. It is not only for children, even adults can use it. This cream is free from SLS, sulfates, synthetic, harsh chemical, synthetic fragrances. 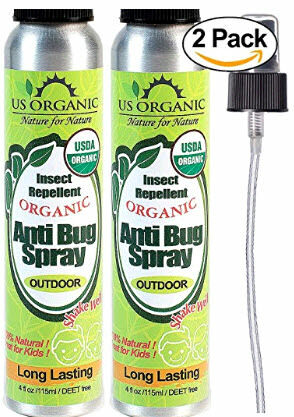 This product won’t cause allergy and it is certified as organic. All products are packed and tested at California Baby’s headquarters in Los Angeles, bug California, USA. Badger is one of the good creamy oil for baby skin. There are no mistakes heard about this product. It is a certified and natural product. Here organic extra virgin olive oil and castor oil soothes & softens skin. In this petrolatum, DEET, and other chemicals are not added. Also, you can apply this cream as a balm if you want. It is a Natural Mosquito Repellent Bracelet. 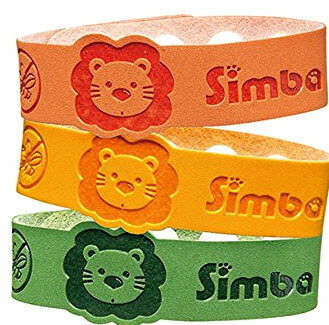 Wear the bracelet in wrist or ankle. It is manufactured by nontoxic artificial doeskin and natural citronella. It won’t affect the skin. Avon skin oil is so soft and original dry oil. This is specially used for dry skins. It is in the spray. Here jojoba and citronellol is added. You can use regularly after applying lotion. It is used like patches. This patches are nature and it will not give any harm. Here, Lemon Eucalyptus and citriodora oil are added and it will work for 6 hours. This patches are activated only after they are squeezed. It is manufactured in USA. Ingredients such as Soybean Oil, Caster Oil, Lemongrass Oil, Citronella Oil, Cedar Oil, Rosemary Oil, Peppermint Oil, Lavender Oil, Geranium Oil, Deionized Water are added in it. 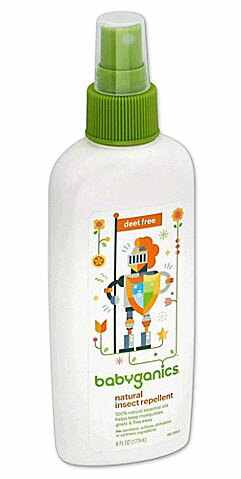 This product is Alcohol-Free, DEET-Free, Cruelty-Free. This product proved that it controls Yellow fever mosquitoes. It is tested in a large pest lab in the U.S and not Tested on animals..
Hope this product will be useful for you. If you have any doubts regarding this product share us via comments.